Web developers are like digital poets. 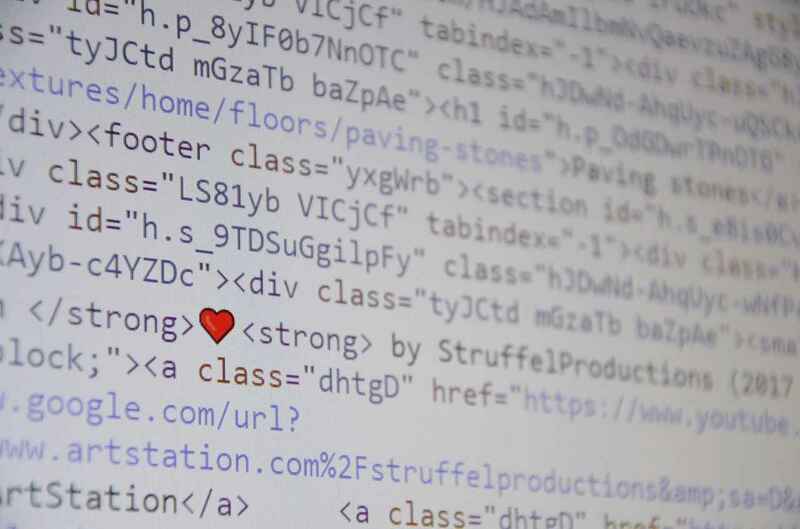 Their lines of code help bring ideas to life by way of beautiful and stunning websites and apps. The demand for more responsive sites is growing, which is a sign that site owners are becoming smarter on how they provide content for their target audience. As a result, programmers and developers are now fighting tool and nail for better jobs. If you are part of the workforce, you need to find a way to improve your craft with the help of better tools. Competition is good as it encourages people to become more useful for their clients. However, you don’t want to be one of those developers who will be left in the curve. In this post, you will learn the best web programming tools and resources that you need to consider using to help you build better sites moving forward. At the end of the day, it doesn’t matter which laptop or desktop computer you use for web programming. However, MacBook comes off as a more polished and user-friendly product compared to the rest. Maintenance is easy as there are lots of free resources online to help keep your MacBook running like brand new. Things like how to set mac startup programs are easy enough to do and keep it from slowing down. At the same time, web developers are specific about the built-in keyboard of the computer. MacBook and MacBook Pro has a custom design for its keyboard which causes problems to users if dirt or particles get stuck in between keys, which renders those keys inoperable. the good news is that Apple is working to fix the problem after rolling out a new patent keyword design. When coding for front-end applications, you will find yourself needlessly repeating the same lines of code for containers and buttons. Recreating the same styles for these elements is painstaking and prevents you from being efficient. Thankfully, Twitter Bootstrap is a library of UI frameworks and modules that you can reuse them to create elements faster. For instance, you can check out examples of Bootstrap code snippets here and edit them as you wish. 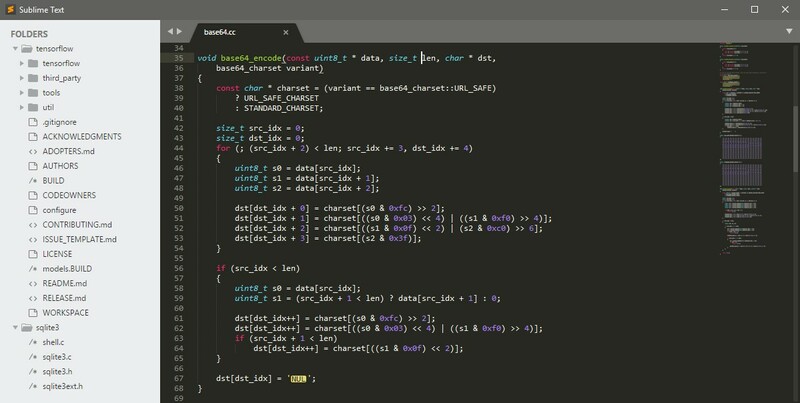 A code editor is a must-have tool for all programmers and developers. It has functions that make your workflow much more efficient. Among the many code editors in the market, Sublime Text is one of the best. It has arguably the most hotkeys and keyboard shortcuts compared to others, which puts you in a position to further speed up your coding work. The Goto Anything function lets you go straight to the line, symbol, or word that you need to edit. You can also edit, rename, or manipulate multiple lines at the same time. Sublime Text also supports split editing so you can edit rows and columns by splitting them on your screen or show different containers on each monitor if you have more than one. Initially, HTML displays static documents optimally but has problems managing dynamic views. There are alternatives to work around this issue such as abstracting HTML or manipulating the DOM. However, they neither solve the HTML problem. As a solution, AngularJS is an open-source framework that aims to extend your HTML functions to help develop a readable and expressive environment. Having any of these web programming tools and resources at your disposal will be a tremendous help for your career. However, it’s one thing to have them in your toolkit. You need to learn how to use them properly so you can offer better solutions for website owners with better web design and UI as well as provide businesses with more efficient apps. Once you’ve mastered these tools, the sky is the limit for you as a web developer!